PHEN and its church partners are once again hosting Prostate Health Educational Symposiums in cities and towns across the country in 2019. 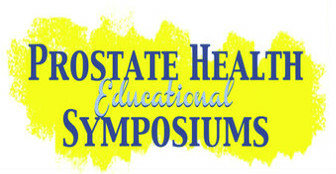 Each symposium will be an in-depth educational event with participation from medical experts, church leaders, prostate cancer survivors with their family members, and community and political leaders. 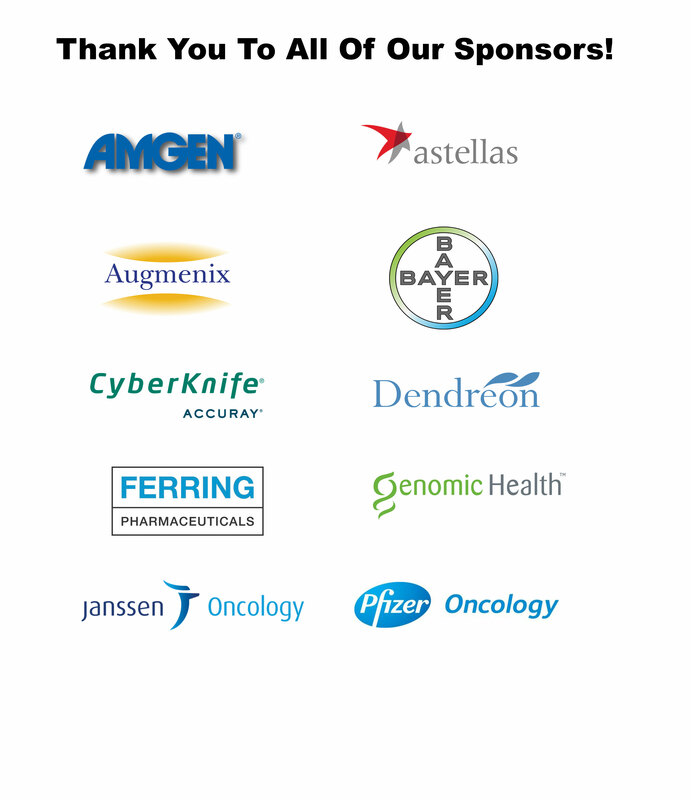 PHEN pharmaceutical and other partners support these events. Our attendees have said, "This was an awesome experience and I wouldn't change a thing" and "Excellent event, keep providing this". 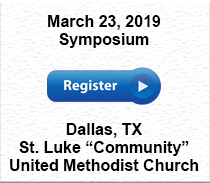 If you would like to learn more about hosting a symposium at your church, please let us know.